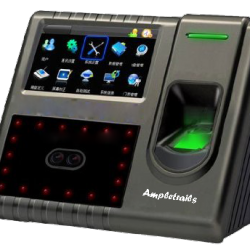 AmpleTrails is not only the biggest dealer of Attendance Machines but Distributor, wholesaler of Attendance Machines. 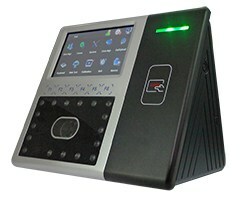 We are providing high quality Attendance Machines. We distribute Attendance Machines to entire regions of India. We welcome relationships from all India Attendance Machines Dealers. As being distributor we keep sustained relationships with Attendance Machines dealers and leading suppliers of security surveillance system. Attendance Machines reselling distribution, retail sales. 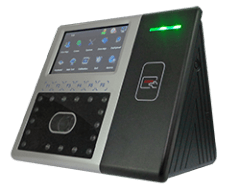 Biometric Time Attendance Machines are used in industries, offices, schools, colleges, factories for monitoring the attendance of employees. We have attendance machines of several types which help in time and attendance monitoring. Attendance machines come with software for calculation of reports. Reports can be in form of excel, word or pdf format. There are various kinds of reports like the daily report, monthly report, yearly report. Reports can be further filtered on the bases of employee code, name, department etc. There are options of Group by in which reports can be grouped on various parameters like department, category. Various rules can be applied to the calculation of attendance reports. 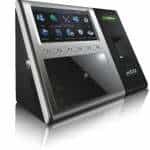 We have attendance machines for capturing attendance of multiple locations to a single location. This attendance then can be seen at a centralized location. For example, one machine can be connected in Mumbai another in Pune another in Delhi and you will be able to see the report in Gurgaon. Not just this, you need not do registration of employees at every location. Employees fingerprints can be transferred from one location to another location with software. One can mark attendance at anywhere. We do requirement Analysis of businesses. 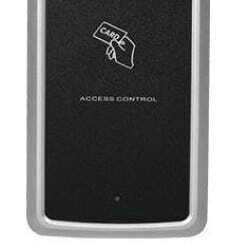 In RFID card based attendance system proximity or RFID cards are used to mark attendance. 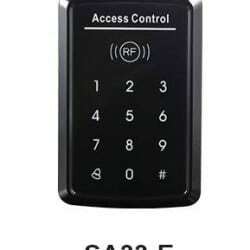 There are various kinds of cards available like HID, Proximity, Mifare, HID Iclass, UHF cards. 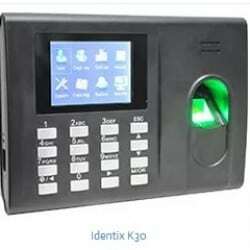 In Fingerprint Attendance Machines biometric fingerprint details of a person is used to mark attendance. A person is recognized or uniquely identified using the Biometric fingerprint details. Multiple fingerprints can be registered for the identification. The person places their fingerprint to mark attendance. IN and OUT time is recorded in the system. 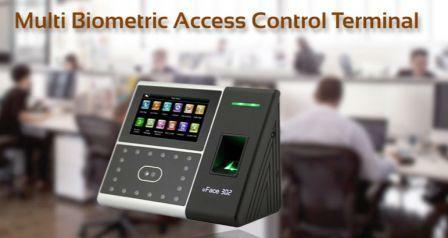 One of the latest technology of attendance machine is face attendance machine. Biometric details of face is used to mark attendance. Face recognition machine has various advantages over the other technology. Its more accurate in identification of faces. Not only its fast but its much safe. 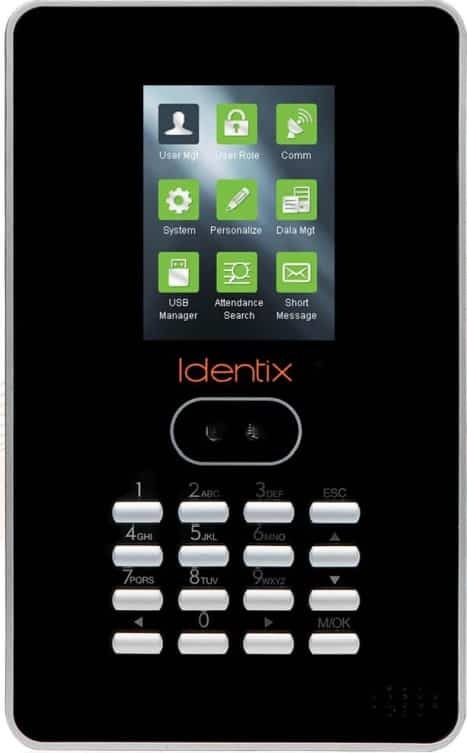 Attendance Machines is widely used as an employee monitoring tool in commercial banks, casinos, airports, military base, supermarket, hypermarket, branded store, shopping mega mall, jewelry store, corporate houses, factory, plant, warehouses to name a few. Now Central Government of India is also installing attendance machines. We have done the installation in leading schools of cities and colleges. Attendance machines are used in Hospitals, Gyms, offices for monitoring attendance. 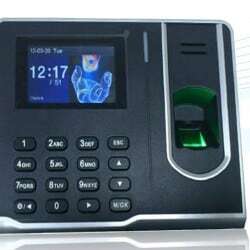 AmpleTrails is a leading Attendance Machines distributor in India. We provide various security systems in India. 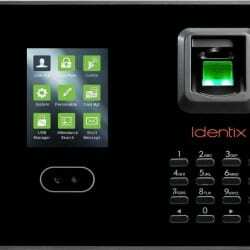 Not only Attendance Machines, we provide access control system, CCTV cameras, IP Camera for real-time monitoring. Attendance Machines camera watch system has faster-growing demand in all major cities across India. 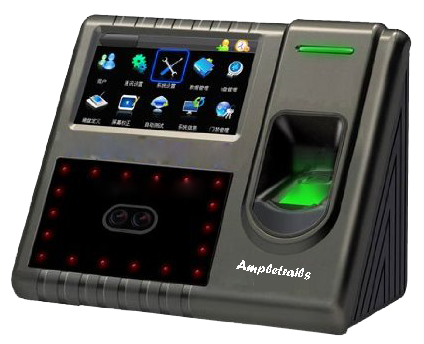 AmpleTrails supplies Attendance Machines SECURITY systems to many big companies of various industries. We have successful track record of installations of Attendance Machines Camera surveillance system in their offices, Plant, Factory, warehouses, research, and development center, store room, security gate, conference room etc. In retail sector many jewelry store owners, departmental store owner, supermarket, hypermarket, shopping malls demand Attendance Machines for employee attendance monitoring. We supply security systems to Auditorium, high Courts, Government offices, Museums, Convention centers, Town hall, City civic centers, Airports, Ship dock yard, Harbors, Jetty, Ports, Special economic zones / Export Zones [SEZs], Railways stations, Bus stops, Police stations, Research and development centers, Public parking areas, Cross road Traffic signals, Public garden, Highways, City Roads, Public transport system, Sea [ocean] beaches, Electric Power plants, Dams, Bridges, Mines, Irrigation canals, Petroleum oil Refineries, Fertilizer plants, Auction Houses, Space stations, Government residential colony, Public stadiums, Municipal corporations’ offices, Mobile Cell phone towers, Commodity trade centers and money exchanges market places, stock exchanges, Country borders security, Weapon Arsenal, Highway Toll booths, Beacons, Fire brigade, Industrial zones, Wind farms, Tunnels, Air craft runways, Petrol pumps & gas fuel stations. Heading business operations through Rohtak, Gurgaon Haryana. We have a deep network of Wholesalers, Dealers, and distributors for Attendance Machines systems across India. We have dealers whose offices are in Mumbai [Bombay], New Delhi, Greater Noida, Gurgaon and entire NCR region, Pune [Maharashtra], Bangalore [Karnataka], Jaipur [Rajasthan] and Surat [Gujarat]. 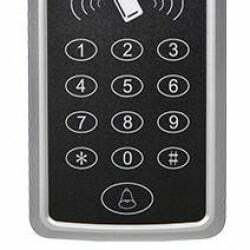 Apart from that, AmpleTrails is leading Attendance Machines camera provider in India. This is because we have expanded our service reach in the inner part of India. Our team members ready to provide products and support services anywhere in India. In Tamil Nadu, we are planning to expand our network to these cities: Chennai, Coimbatore, Cuddalore, Madurai, Tiruchirapalli, Salem, Tirupur, Tirunelveli, Erode, Vellore, Tuticorin, Thanjavur, Nagarcoil, Dindigul, Kanchipuram, kumbakonam, Karur, Neyveli, Tiruvannamalai, pollachi, karaikudi, Hosur, Namakkal, Sivakasi, Trichy, Ambattur, Avadi, Tiruvottiyur etc. Dealers and distributors from these regions are most welcome. State of Punjab is managed by dealers office and we provide Attendance Machines products and services to Ludhiana, Amritsar, Chandigarh Abohar, bathinda, ferozpur, Hoshiarpur, Jullundur, Mandi Gobindgarh, Moga, Mohali, Muktsar, Nawanshahr, Pathankot, Patiala, Rajpura, Roopnagar, Sangrur, Zirakpur. We are planning to open a new office in Punjab. In Haryana, we serve directly from our Gurgaon office and install Attendance Machines. We have successfully installed Attendance Machines to YamunaNagar, Ambala, Bhiwani, Faridabad [Haryana], Fatehabad, Gurgaon, Hissar, Jind, Kaithal, Karnal, Kurukshetra, Manesar, Palwal, Panchkula, Panipat, Rewari, Rohtak, Sirsa, Sonepat [sonipat]. In state of Gujarat, we have Attendance Machines tie up in Ahmedabad and serve to Anand, Gandhidham, Mundra Port, Kandla Port, kandla sez, Ankleshwar, Bhuj, Vapi, Silvassa, Rajkot, Bhavnagar, Jamnagar, Surendranagar, Vadodara [Baroda], Mehsana, Porbandar, Bharuch, Himmat Nagar, Morbi, Navsari, Palanpur etc. In state of Uttar Pradesh, our clients in Ghaziabad, Kanpur, Lucknow, Agra, Allahabad, Meerut, Varanasi, Faridabad, Aligarh, Allhabad, Azamgarh, Bareilley, Chheoki, Etawah, Faizabad, Gorakhpur, Greater Nodia, Hardwar, Jhansi, Mathura, Moradabad, Muradbaad, Muzzafarnagar, Noida, Robertsganj, Saharanpur, shahjahanpur, firozabad, Rampur, Mau, Hapur, Farrukhabad, Loni, Mirzapur etc. In state of Madhya Pradesh, we supply Attendance Machines Attendance Machines to Bhopal, Indore, Gwalior, Jabalpur, Chhindwara, Guna, Khargone, Ratlam, Sagar, Satna, singrauli, Dewas, Rewa and Ujjain. In Jharkhand, we have network of dealers and suppliers of Attendance Machines Attendance Machines who can provide systems immediately to Bokaro, Dhanbad, Hazaribagh, Jamshedpur, Ramgarh, Ranchi etc. In Uttaranchal [UttaraKhand], we install Biometric Attendance Machines systems to Dehradun, Haldwani, Roorkee, Rudrapur. 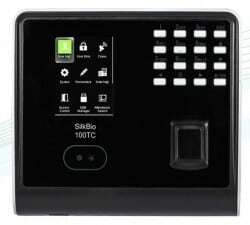 In Rajasthan, We have installed Attendance Machines camera security systems to Udaipur Ajmer, Alwar, Banswara, Bharatpur, Bhilwara, Bhiwadi, Bikaner, Chittorgarh, Jaipur, Jalon, Jhunjhunun, Jodhpur, Kota, Pali, Rajsamand, Sikar, Sri Ganganagar, etc. In Bihar, We install Attendance Machines to Begusarai, Bhagalpur, Bodh Gaya, Darbhanga, Muzarffarpur, Patna, Bihar Sharif, Arrah, Purnia. In Jammu & Kashmir, we provide Attendance Machines with cloud software to Srinagar and Jammu. We are planning to setup other dealer and distributor network for Attendance Machines products and services in other states of India like Goa [Panji], Himachal Pradesh Shimla, Manipur [Imphal], Meghalaya, Mizoram, Nagaland, Pondichery [puducherry, ozhukarai]. We have successfully installed Attendance Machines Video camera to following industries. Many Hospitals, clinics, dispensary, sports complexes, health club, gymnasium, yoga centers, aerobic centers, meditation centers, and pathology laboratories prefer Attendance Machines camera security systems for their assets. We have many clients from Banking Industry where we have installed Attendance Machines and they avail support services from us. 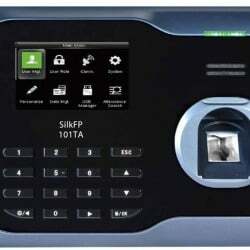 Attendance Machines Attendance Machines are used in ATMs and strong rooms. You can see our Attendance Machines security systems running in Multiplex movie theatre & complex, cinema scope, public hall. Majority of industries now focus on their supply chain management and that’s why they have their retail chains. They prefer Attendance Machines camera products for their Departmental store, Shopping malls, hypermarket, supermarket, chain stores etc. Merchants in jewelry industry prefer to purchase Attendance Machines security systems for their Jewelry store or mall and for small jewelry shop. Many religious entities prefer Attendance Machines security products e.g. Temples, convent, ashram, mosque, church, gurudwara etc. Many companies of various industries prefer Attendance Machines video camera system for security purpose. They have vast network of their Factories, Plant, building, corporate house, office, flats, township, warehouse, server room or MIS centers, Research and Development center [R & D center], Training centers, conference room, canteen, security gate, cabin, chamber, store room, exhibition hall. They want to make their security systems synchronized and that’s why they go for security surveillance systems with the help of Attendance Machines video camera system. They have capable Attendance Machines control command center which scrutinizes each activity of people and goods movement in various locations of their facilities. 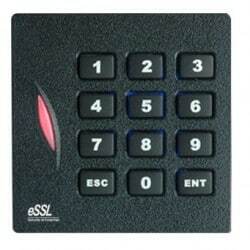 Not only we dealer of Attendance Machines systems but we have authorized distributor of eSSL. We also have weatherproof attendance machines. *4 auxiliary input may be connected to infrared body detectors , fire alarms, smoke detectors etc. *4 auxiliary output may be connected to alarms , cameras, door bells etc. 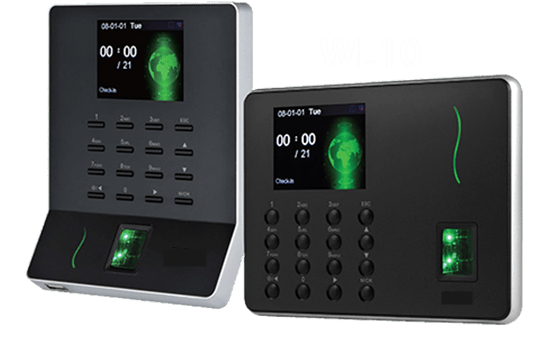 attendance system Jharkhand, attendance system dealers and suppliers, distributors who can provide systems immediately to Bokaro, Dhanbad, Hazaribagh, Jamshedpur, Ramgarh, Ranchi etc. 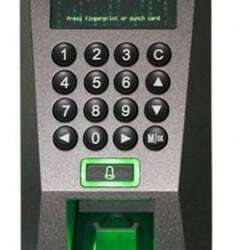 Fingerprint recognition in high schools are used to mark the attendance of the students. 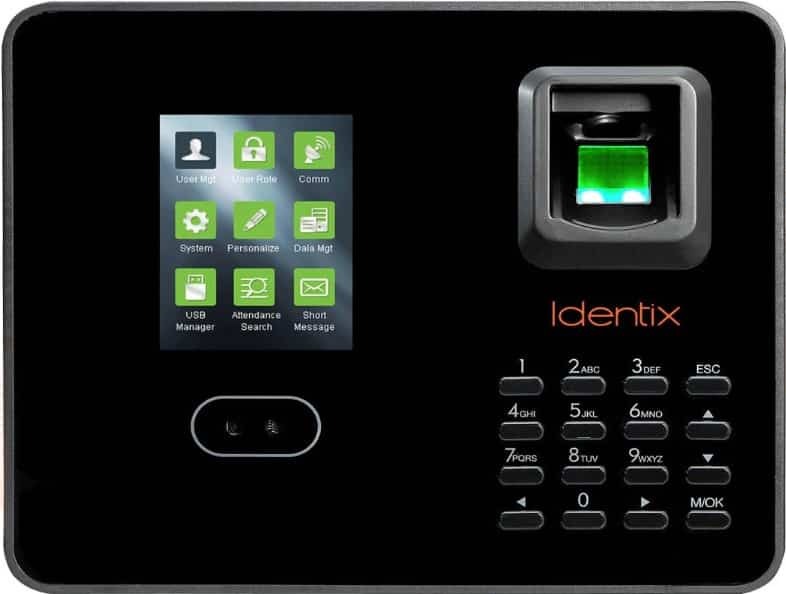 Various utilities of Fingerprint recognition in high schools. Track Mid Day Meal Program using fingerprint technology. In some of the schools there is a provision of providing mid day meal. This can be used by the authorities for mid day meal program to find out how many students are actually getting benefits from the program. This will help in better planning of the food requirements and helps in cost saving. Time Saving in marking attendance. 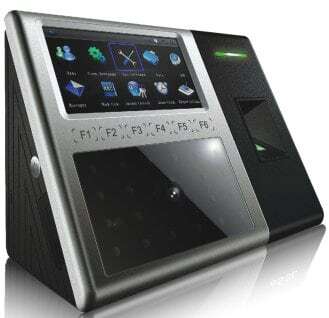 Fingerprint recognition machine are used in schools to save time consumed in marking attendance. Various machines are fixed at the entrance of the high schools and pre registered finger prints are used to mark the attendance by the students of school. Integration with Bulk SMS to notify parents. Attendance machines can be integrated with the Bulk SMS API to Send SMS to the parents mobile notifying about their ward attendance. An instant message service can be used to send SMS on parents mobile to tell the arrival time of the child. An absent message can be send as well if a child doesn’t come on time. Fingerprint can’t be used for marking the attendance of K-12 students as their fingerprints changes very frequently. For them face recognition machine can be used. There is another option of using RFID cards to mark attendance. 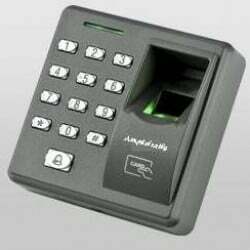 We supply and install biometric Time attendance machine in Narnaul Development Authority, location of headquarters of the Mahendragarh. Fingerprint recognition in high schools are used in Gurgaon Delhi for marking attendance and sending SMS to parents mobile number.